Two days of the essential, hands on skills in laying an Earthen Floor. 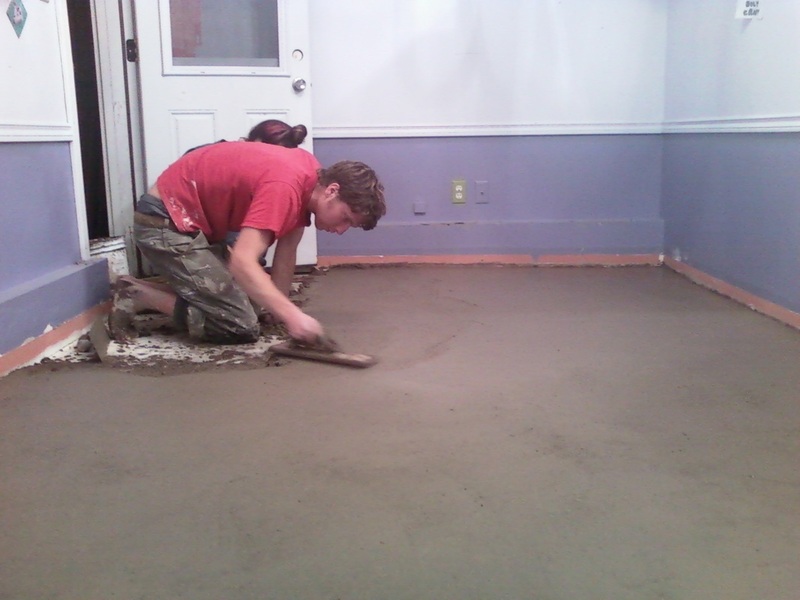 You'll come away with the confidence to have a go at installing an Earthen Floor on concrete. We'll be covering approximately 350 square feet of space. 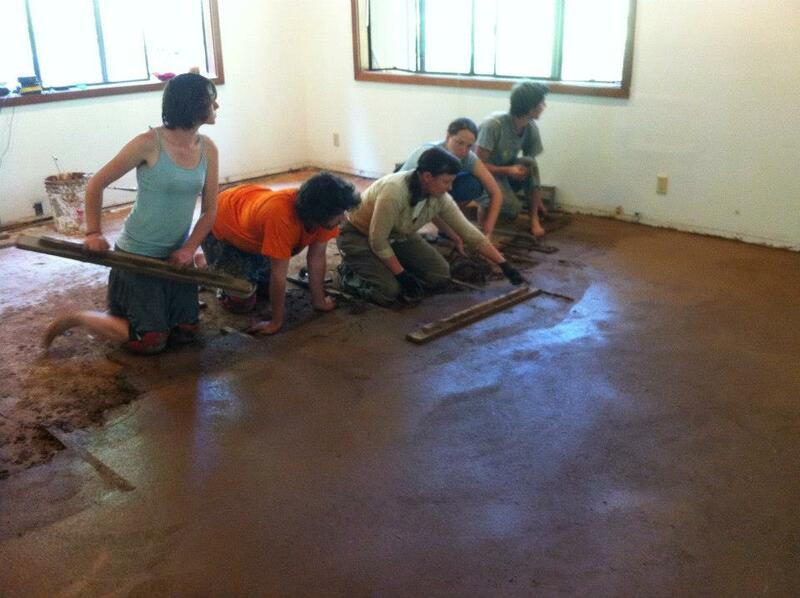 Workshop will be lead by Hannah Poirier -- learned from Sukita Crimmel, Earthen Floor master based in Portland Oregon. We will work from approximately 9 AM to 5 PM each day. We will be working primarily with Claylin earthen floor ready-mix. We'll also talk about (and maybe mix a batch) using proper ratios of clay, sand, straw, and water. All materials are non-toxic and children are welcome on the job site as long as you provide the childcare. The work site is near Discovery Bay, Washington. Directions will be given upon registration. Give us a call if you'd like to register by phone or if you have any questions.